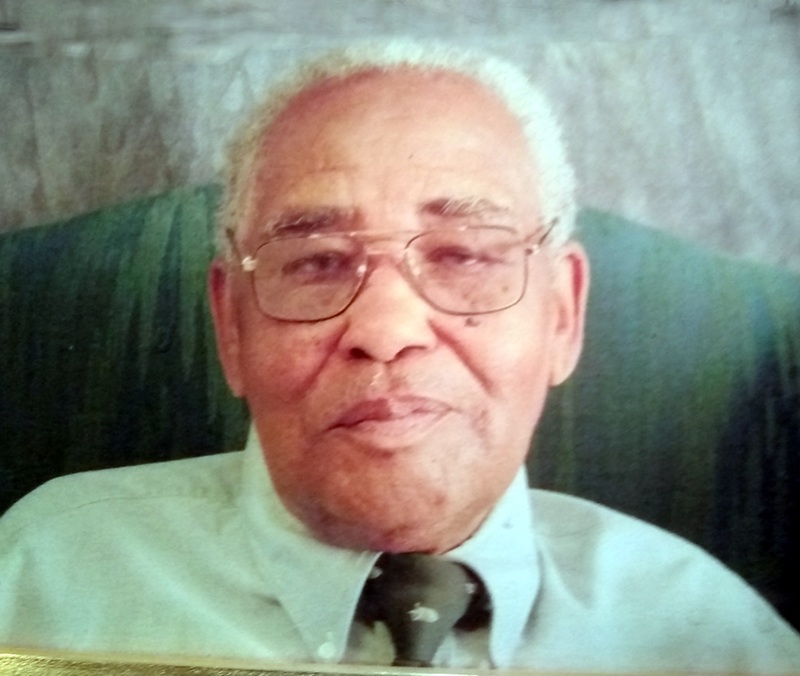 Mr. General Gentry Williams, age 90, of Roxboro, North Carolina, departed this life on January 17, 2019 at Roxboro Healthcare and Rehabilitation Center. He was a native of Person County and a member of Old Mt. Zion Missionary Baptist Church. Mr. General Gentry Williams was preceded in death by his parents Dolphus Williams and Abigail (Abbie) Bradsher Williams; five sisters, Joy Bell McCain, Bessie R. Carver, Zelia C. Williams, Gelia A. Williams, and Adeline McCain. He is survived by five nieces, Glamoree Poole (husband Ernest) of Roxboro, North Carolina; Sherri Talley of Roxboro, North Carolina; Maggie McCain of Mount Vernon, New York; Donese Bradsher (husband James) of Roxboro, North Carolina; and Tessie Cousin of Roxboro, North Carolina; two nephews, Ronald Scott (wife Cynthia) of Roxboro, North Carolina; and Reginald McCain of Mount Vernon, New York; and a host of additional relatives and friends.